Our company is based on the belief that our customers' needs are of the utmost importance. 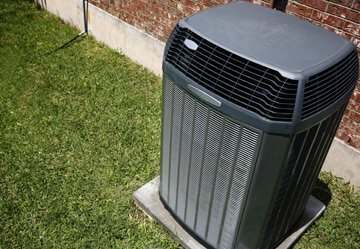 Our team of HVAC specialists are committed to meeting those needs. As a result, a high percentage of our business is from repeat customers and referrals. We welcome the opportunity to earn your trust and deliver you the best service in the heating and cooling industry. Whether you need repairs, maintenance or a new unit installed, we have you covered. When you put your trust in All Heating And Cooling, you can rest assured that the job will be done right the first time. We treat our customers with respect and provide the quality workmanship we would expect in our own homes. 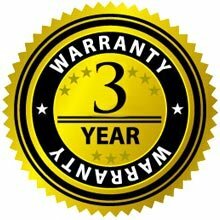 Our work comes with a 10 year warranty on parts and a 3 year warranty on labor for all installations. Ask About our Seasonal Early Bird Tune-Up Specials.